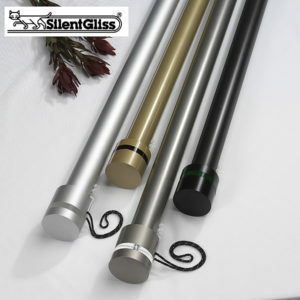 A decorative curtain pole…that functions like a track! 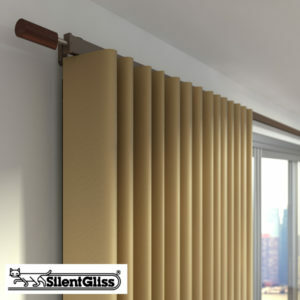 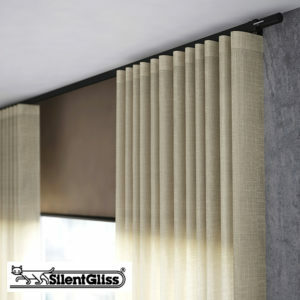 Metropole is actually a curtain track and does not need curtains rings, the curtains hang directly on nylon gliders contained in a channel inside the pole. 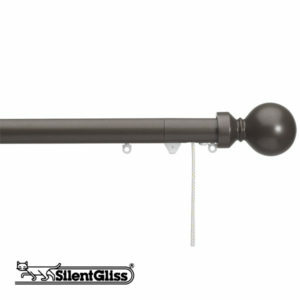 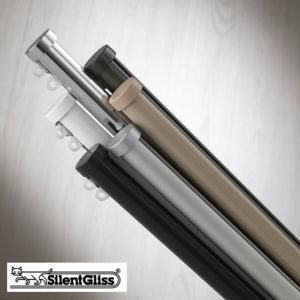 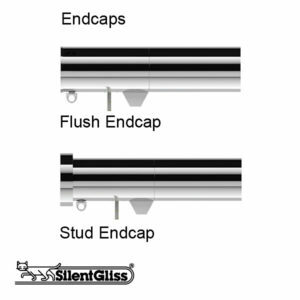 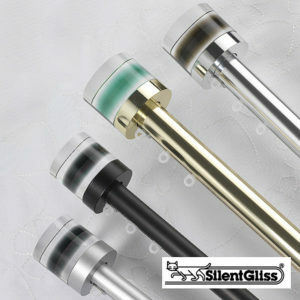 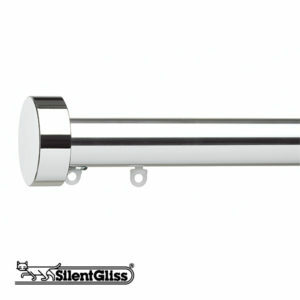 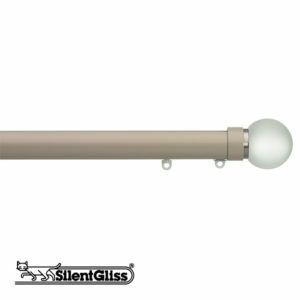 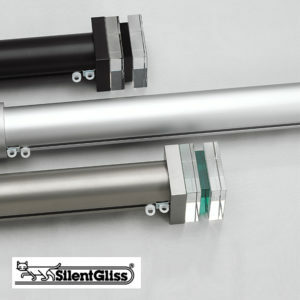 However, unlike traditional curtain poles, the brackets attach to the top of the pole allowing the curtain to move smoothly throughout the complete length of the pole – no need for passing brackets, making it perfect for wide windows and large expanses of glass.